If you have read the previous post about Claire Robinson and her Pasta Carbonara, you already know how I came to making this recipe. I served this as dessert tonight after the pasta. It says that this tastes like a cheesecake but it is low fat and I agree with that statement. This was light and delicious and I would gladly make it to serve as a cheesecake. We enjoyed it. I am thinking of different toppings to make for it. The cherries worked well but blueberries or peaches sound great, as well. This is a QED (quick, easy, delicious) recipe. It took no time to put together the cheese part and I let the cherries cook, while I was making dinner, only checking on it and mixing it, occasionally. Put ricotta in a bowl with egg, 1 tablespoon of honey, and half the lemon zest and stir until well combined. Transfer to a shallow baking dish and place on a baking sheet. Bake in the center of the oven until puffed and beginning to brown, about 35 minutes. Remove from the oven and let stand for 10 minutes before serving. Put the cherries, lemon juice, remaining zest and 2 tablespoons honey in a small saucepan. 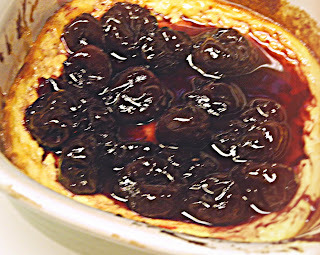 Bring to a simmer over medium heat and cook until thickened and the cherries are broken down, about 15 minutes. Serve in a dessert bowl. This should keep you well fed for the week. Enjoy. Now, link up with your baked savory and sweet dishes. I plan to pin these. I love ricotta and cherries! I don't often take the time to bake an individual dessert so I'll just mix up some ricotta, stevia and cacao powder and then add in frozen cherries and pop it all in the freezer for a nice quick refreshing dessert! BUT...I'll definitely be trying this one! I have shared Barbecue Chicken Pizza. Thank you for hosting! I'm very honored that you featured my quiche - thank you sooooooooooo much! These look delicious, especially that baked ricotta. Baked ricotta sounds so good! Thanks for the invite. I always love visiting your blog. I just feel welcome! 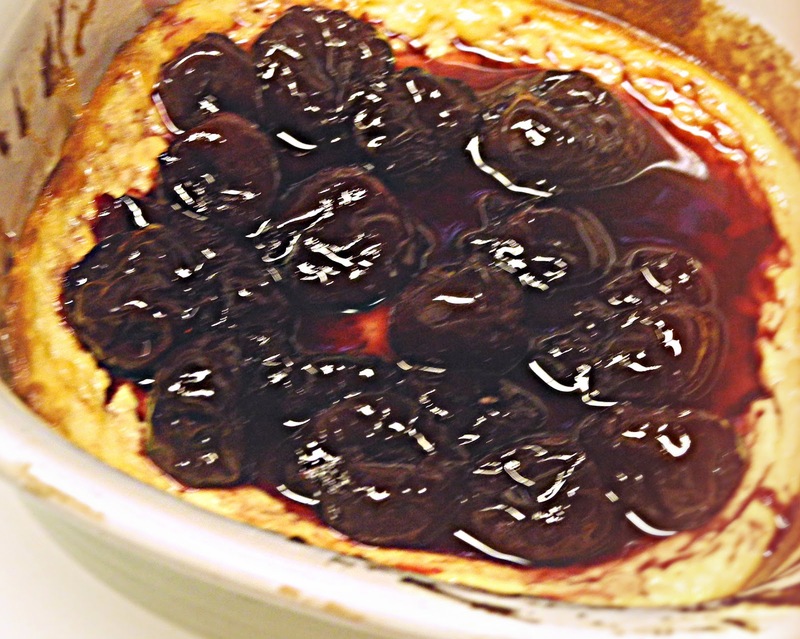 I really like the look of your baked ricotta with the cherry topping - it's a great way to enjoy the flavour of cheesecake without the guilt! Thank you so much for featuring my Rustic Pear Tart, and thank you for hosting. Have a lovely weekend! I am thinking strawberries with the baked ricotta. Looks yummy! Pinned. Love the look of your baked ricotta! Adding it to my Must-Make list. This ricotta looks delicious. 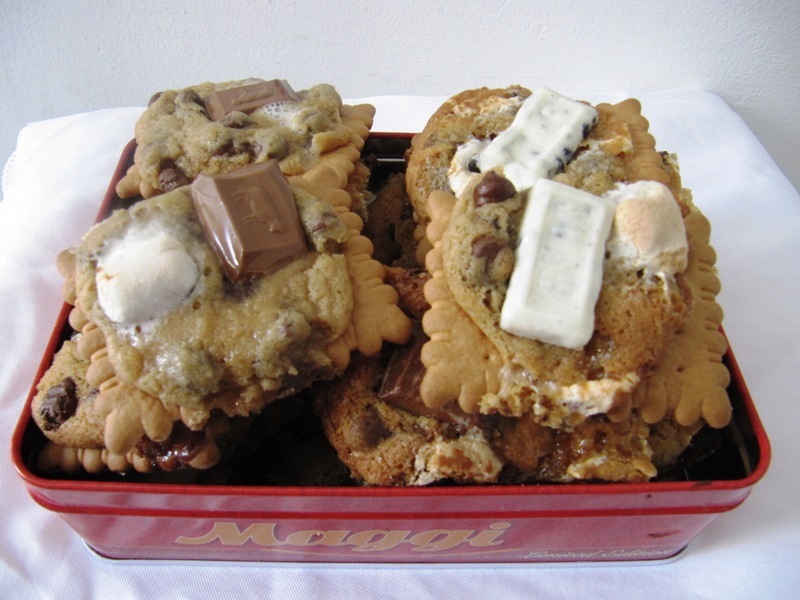 Thank you for sharing this great recipe on Allergy-Free Wednesdays!